Sow direct into the soil from early spring onwards or indoors during winter. 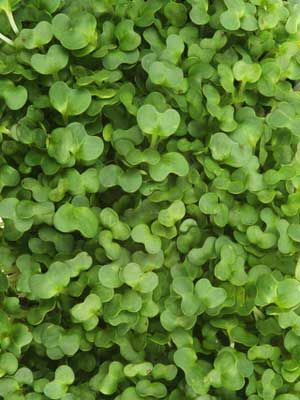 An easy salad crop to grow. Harvest as required while seedlings are still small.